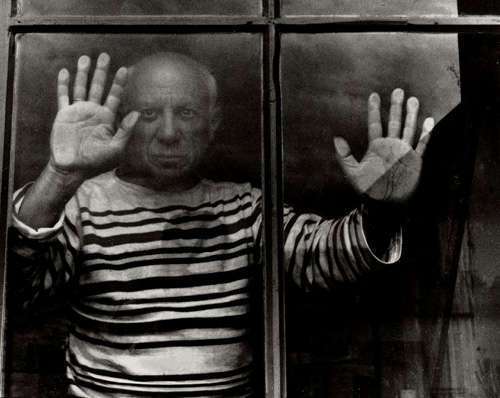 Picasso was born on 25 October 1881 in the city of Malaga, Spain. He has a very long full name that it is not easy to memorize. His full name is Pablo Diego José Francisco de Paula Juan Nepomuceno María de los Remedios Crispiniano de la Santísima Trinidad Ruiz y Picasso. His name is not a common name. The name was derived from the names of the relatives and saints. Let’s talk about his parents. His father was Don José Ruiz who worked as a painter. His painting was focused on the nature of birds. 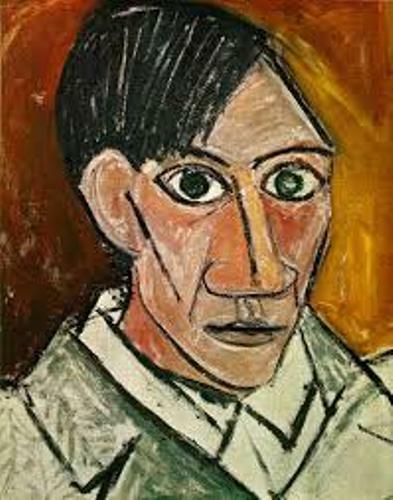 His mother was María Picasso y López. He came from the middle class family. He was the first child in the family. Since his early stage of life, Picasso was very keen to draw and paint. 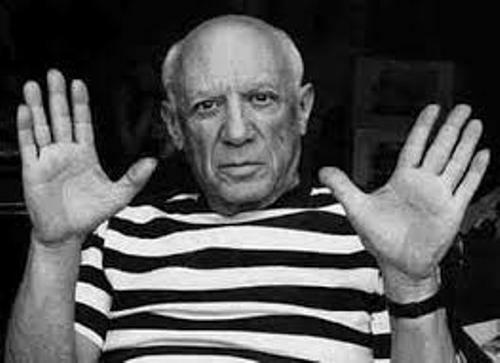 When he was a baby, the first word which comes from Picasso’s mouth was “piz piz”. Actually it is the word of pencil. In Spanish word, it is called lapiz. The first formal artistic training that he got was in 1890 where he could learn much about oil painting and figure drawing. He did not care much about his school since he was too preoccupied with art. Conchita was his sister. She died at the age of 7 years old because of diphtheria in 1895. It made Picasso traumatized. At that time he was only 13 years old. Then the family decided to move to Barcelona. Picasso had an impressive talent which amazed the school officials at School of Fine Rats. He went to the school at the age of 13 years old. He only completed one week exam. Normally the students had to complete at least one month exam. It seems that Picasso did not like formal education. He went out of Madrid’s Royal Academy of San Fernando soon after he realized that it did not work out. 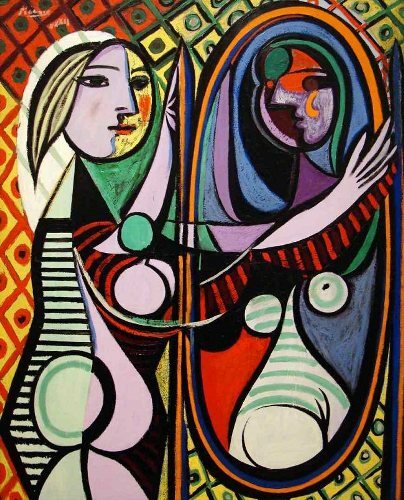 Picasso’s Rose period paintings were inspired by Fernande Olivier. Henri Matisse is called as his rival but also his long life friend. Get facts about Henri Matisse here. Matisse and Picasso met each other in 1905. 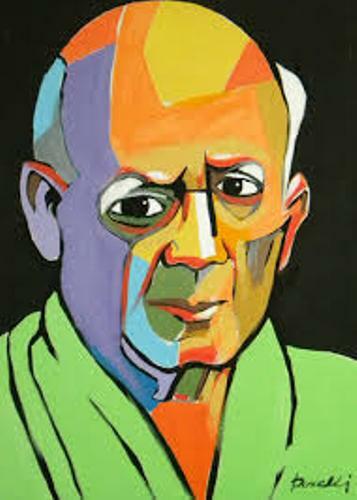 Do you want to share more ideas on facts about Picasso?